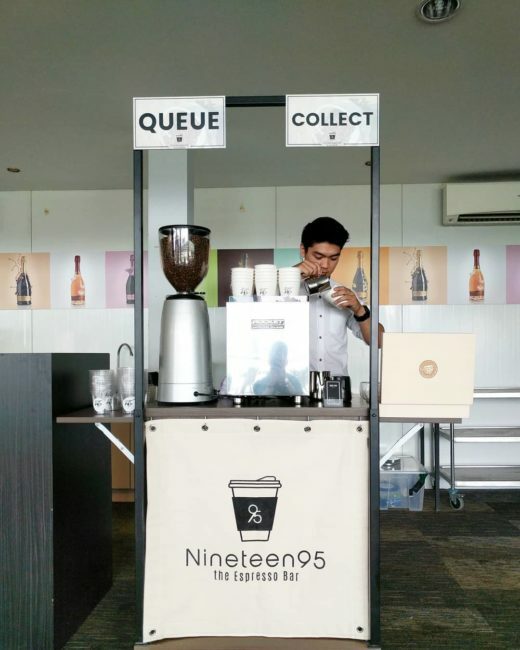 Debuting our new coffee cart for Horse Owner’s club  at KF1 Go Kart Circuit! We’ve also introduced ice drinks to our menu! So what are you waiting for? Drop us an enquiry to taste our Feel Good Coffee!